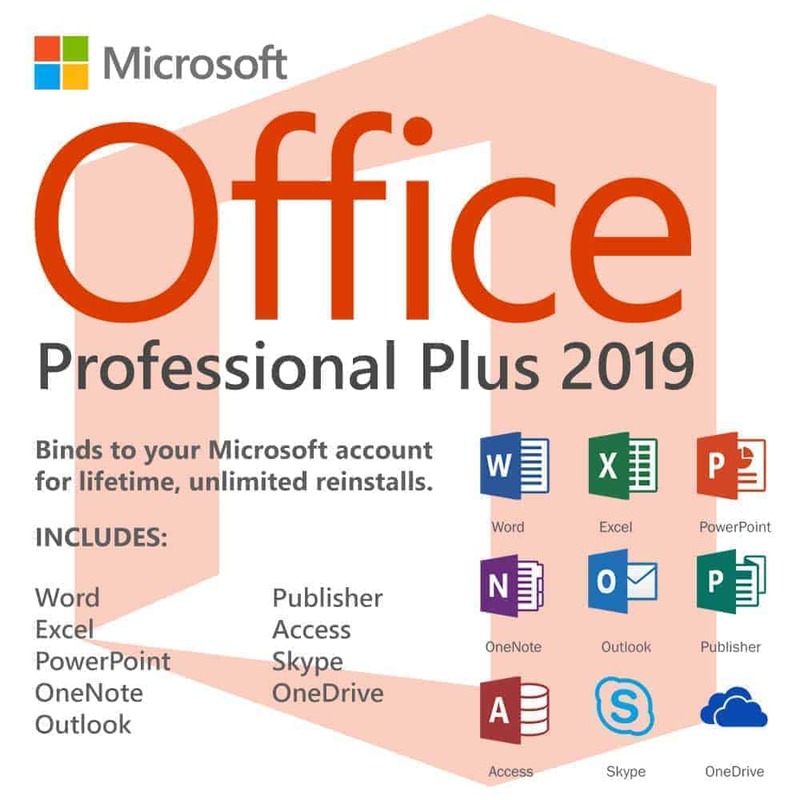 This is an account containing a username and a password needed to install Microsoft Office 365 Professional Plus Lifetime Subscription on up to 5 different devices. These devices could be a PC, Mac, Tablet, Android or Iphone. No annual or monthly subscription is required. Software is automatically activated for life when downloaded from your account. This is a Lifetime subscription and not a monthly or annual account thus, Pre-generated username is permanent and not changeable. Microsoft requires that password is changed on the first login, you can also change your password anytime in your Office 365 dashboard. Do not forget your password, it is irretrievable once forgotten to ensure accounts are never accessed by anyone else aside from the first person that logged in. 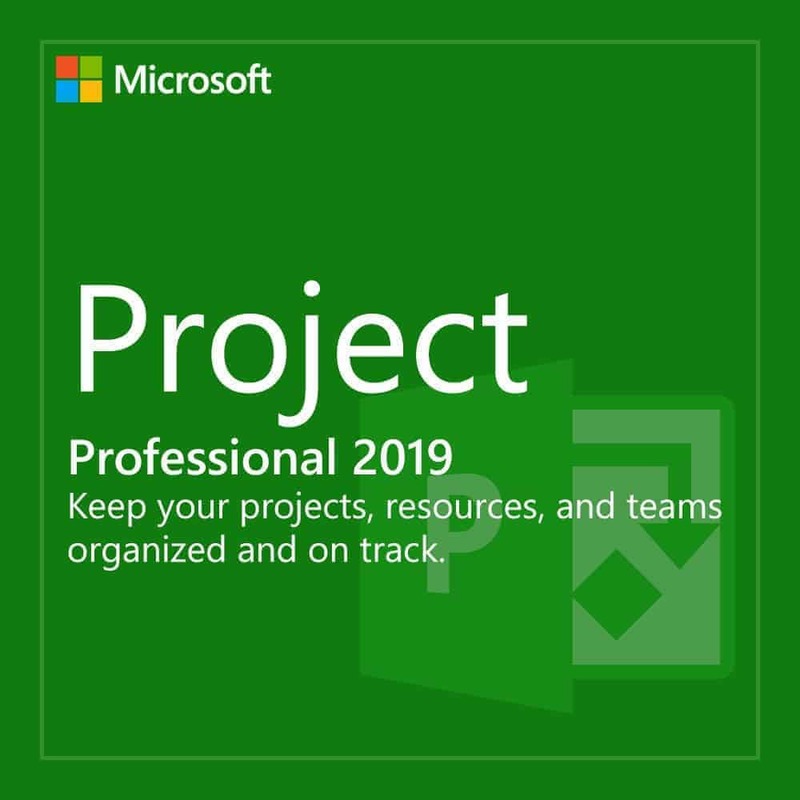 Microsoft Office 365 Professional Plus contains Word, Excel, PowerPoint, OneNote, Outlook, Publisher, Access, Sway, Forms, SharePoint, Delve, Yammer, PowerApps, Flow, Stream, Teams, Dynamics 365, Skype for Business and more. A personal 5TB OneDrive cloud storage, lifetime product support and lifetime updates are also included with purchase. A common misconception with Office 365 is that, you need internet to use it. Note that once installed, you can run Office 365 programs both offline and online. This product is guaranteed for life. The account credential will never expire and will last for as long as the installation exists. You will be offered a full replacement in the unlikely event that it stopped working. 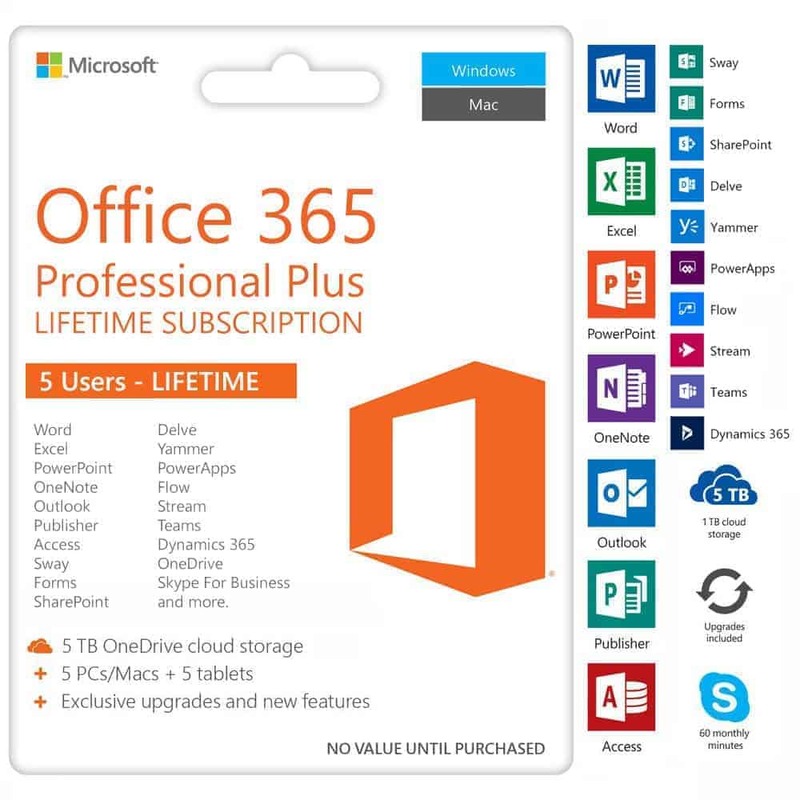 Microsoft Office 365 Professional Plus Lifetime Subscription for up to 5 users costs 95,449. It’s available here for just 1,880 PHP. You save 98%! Older versions of Microsoft Office should be uninstalled first before installing Microsoft Office 365 Professional Plus. You will have to use the given username to install Microsoft Office on up to 5 PCs and Macs plus another 5 devices such as Tablets, Androids and Iphones. You can access your 365 dashboard to remove license validity from 5 devices. 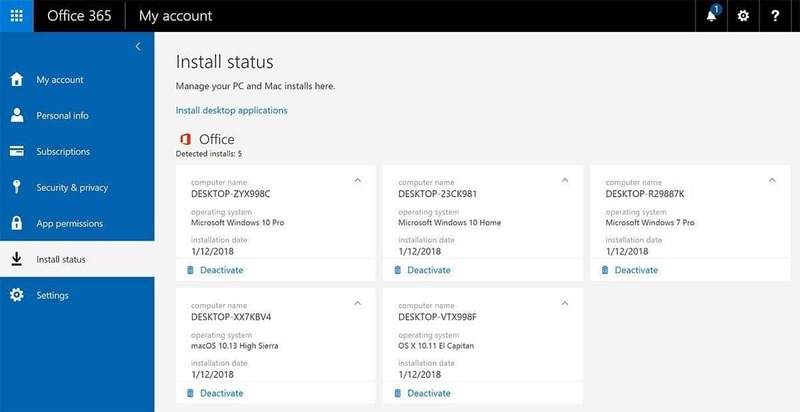 Once a license is removed from a device, you can re-add another license to enjoy Microsoft Office 365 on a new device as long as the 5 PC/Mac + 5 Tablet/Android/Iphone limit has not been reached. 2. On the first login of the account, Microsoft will ask you to change the temporary password. Kindly change it to ensure only you can access the account. 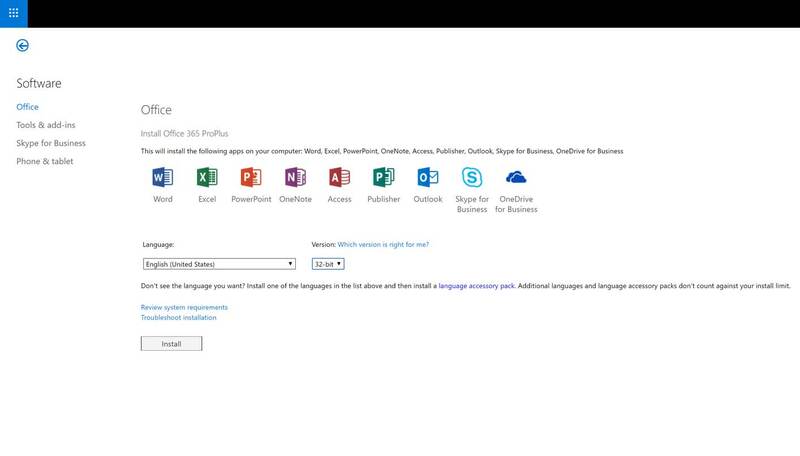 Click install Office 365 on the top right portion of the screen. Download and install. This one is 100% legit and working, just be sure to uninstall previous old version of office, follow the instructions and you are good to go.,This is my 2nd buy already, i bought the same product last year but because of my stupidity I changed my password thru lastpass password generator that i edited and accidentally erased, f*cked I am, unfortunately there is no way to reset and recover it. I had to buy again. I’ve been wanting a desktop for a while now but the OS is out of my budget. I was looking online for a cheaper seller and found product key PH. I had my doubts but then saw the Buy now Pay later and decided to try it out. It’s working perfectly! I am recommending this to my relatives and friends. 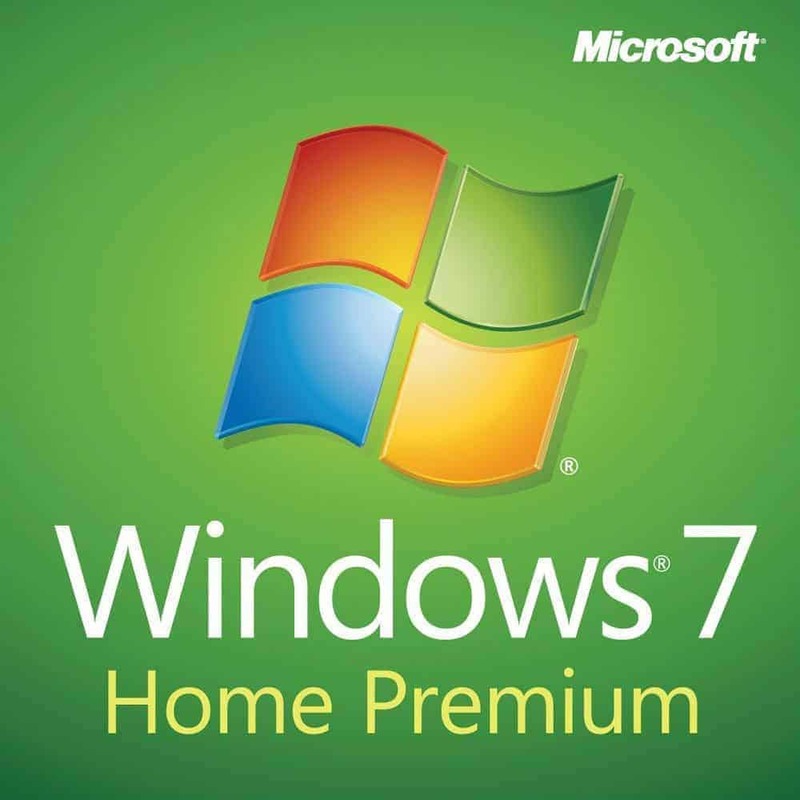 They also offer other very useful programs like Microsoft Office. Thank you very much Product Key PH!! 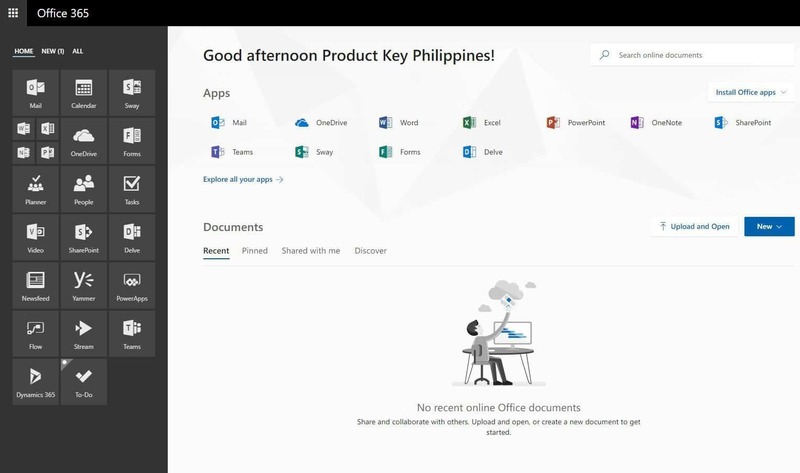 I bought a licensed Office 365 just this month from Productkey.ph. I first tried the install now, pay later option to see if it’s really legit. I encountered some issue at first but their support was helpful enough to resolve my issue. Happy to have my first licensed Microsoft Office from Productkey.ph! Office 365 is genuine. I have been using it for two(2) months. The 5TB One Drive is really great value for money. After reading reviews about this website, I was still a little skeptic, so I tried their: “Install Now, Pay Later.” option.Transaction was simple and fast. They are also very responsive in email. Their mission is simple: to deliver affordable genuine software to Filipinos. I would recommend this site to my relatives and friends. Purchased last month, my second transaction for Product Key Ph, still recommended, fast processing and of course legit 100%. This is the first time I’m buying a license online and WOW! I can’t believe how fast their transaction is! This is legit guys! The lifetime license is real! Thank you so much to the team behind ProductKey Philippines for making this available here in our country! I was a bit hesitant first because, first it’s online and I don’t know what a product key is but transaction was smooth and he is also very patient assisting me (since it’s my first time) it worked very well for my macbook air. Big savings! Will purchase again in the future thank you! After reading such good reviews here, I finally took the leap and bought this product. It’s true that it didn’t take long for me to receive the product after sending my proof of payment. I’m happy with the experience and will highly recommend this to my friends. bought Office 365 and got it on a lifetime access, incredible!! 100% Genuine Product. Transaction was fast, I received the Product Key an hour after the Payment was made. I Highly Recommend this Legit Seller! Bought and Installed the same day. Very fast and very legit. Thank you. Thumbs Up! Fast response. A minute after sending my deposit slip, I immediately received my product key. Legit product. I’m glad I bought it. Thank you so much! Just completed my transaction with productkey.ph. It was fast and 100% legit. 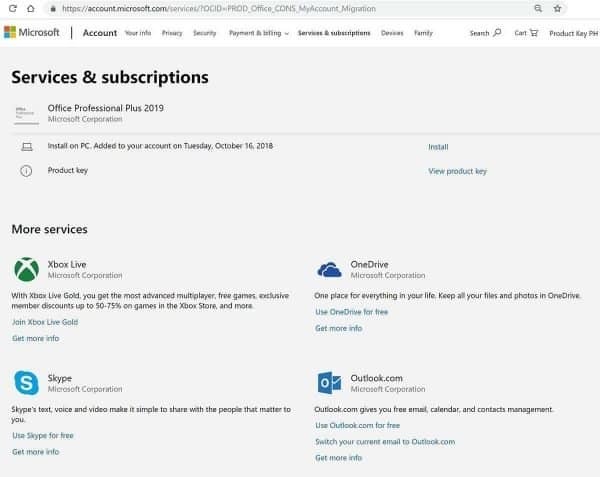 This was my first time, and I purchased MS Office 365 Professional Plus Lifetime product key via Install Now, Pay Later. No issues encountered during installation and product activation. Thank you very much! Purchased an Office 365 Professsional Plus product key and got the license key less than an hour later. Very good customer service and I encountered no problems activating Office 365 on my Mac. Thank you very much! I am very satisfied with productkey.ph. After I made the payment online, they sent me the details in less than half a day! It is true what it says in the description. No pirated No cracked. This is affordable yet original! You don’t even risk yourself to viruses. Just bought my MS Office 365 today and have installed it already. No hassle! No more worries! Everything is legit! I will surely recommend your products. Thank you, Product Key Ph! Bought this Office 365 lifetime subscription license. 101% Legit! Thanks Product Key PH for this affordable Genuine license, we don’t need to pay for expensive annual subscription anymore! Highly recommend this seller. The best! Everything went smoothly! Amazing experience and deal! I will 100% recommend it to my friends, family and to all people out there! The transaction has been quick and the product is 100% legit! The service has also been fantastic. Encountered ZERO PROBLEMS from buying to using the product! Amazing deal and I can use it for up to 5 devices. I was scared of purchasing anything, but everything went really smoothly! 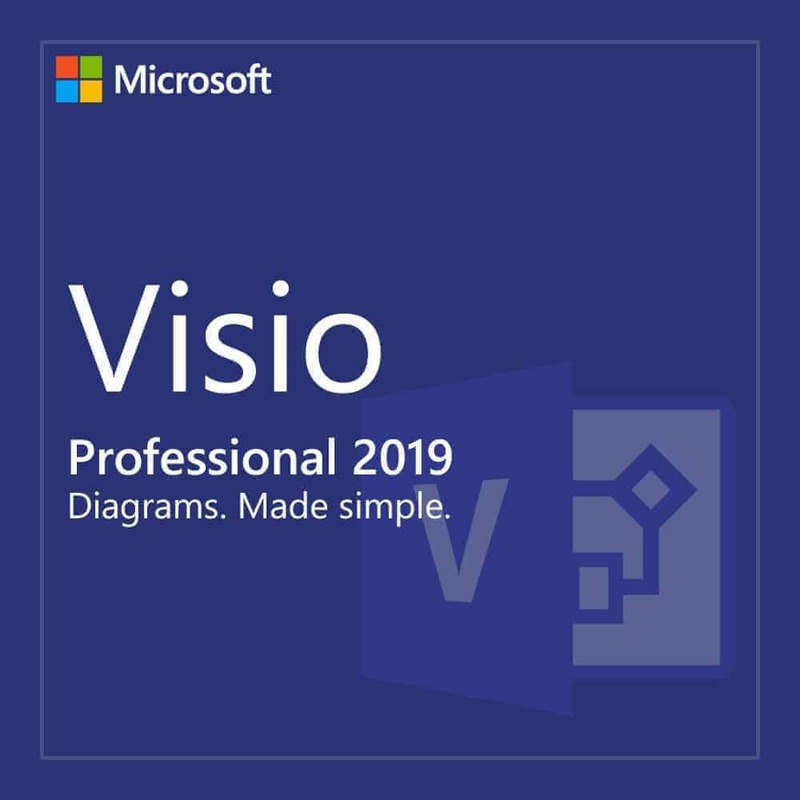 this is so cheap, as mentioned, it is indeed office 365 professional plus! 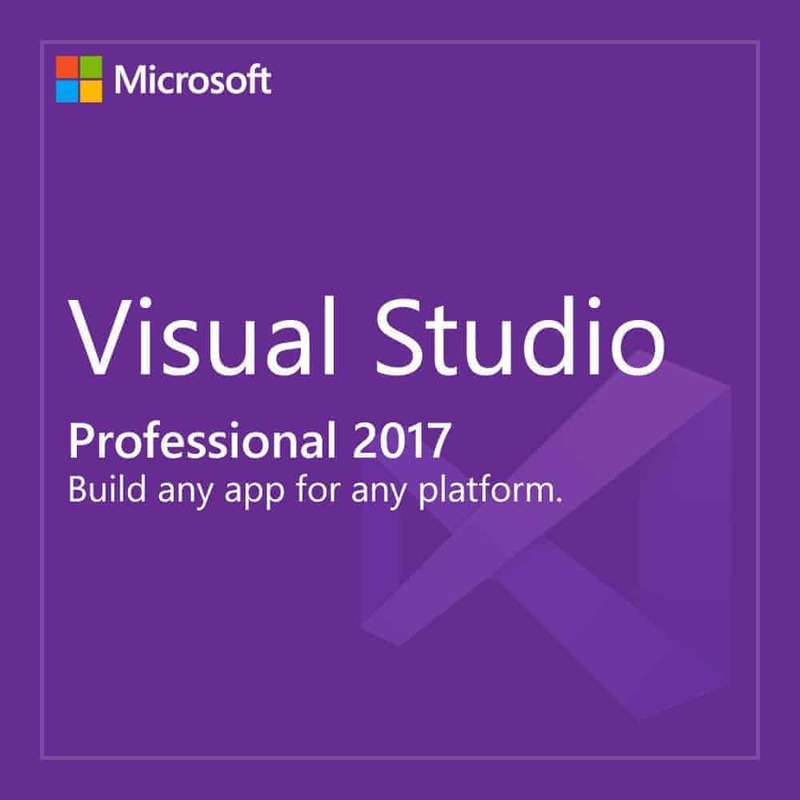 It also has some nice features not mentioned here such as azure, datasync, staffhub etc. etc. which is perfect for student like me. This is my first ever original microsoft office and i am happy that i got it so cheap. 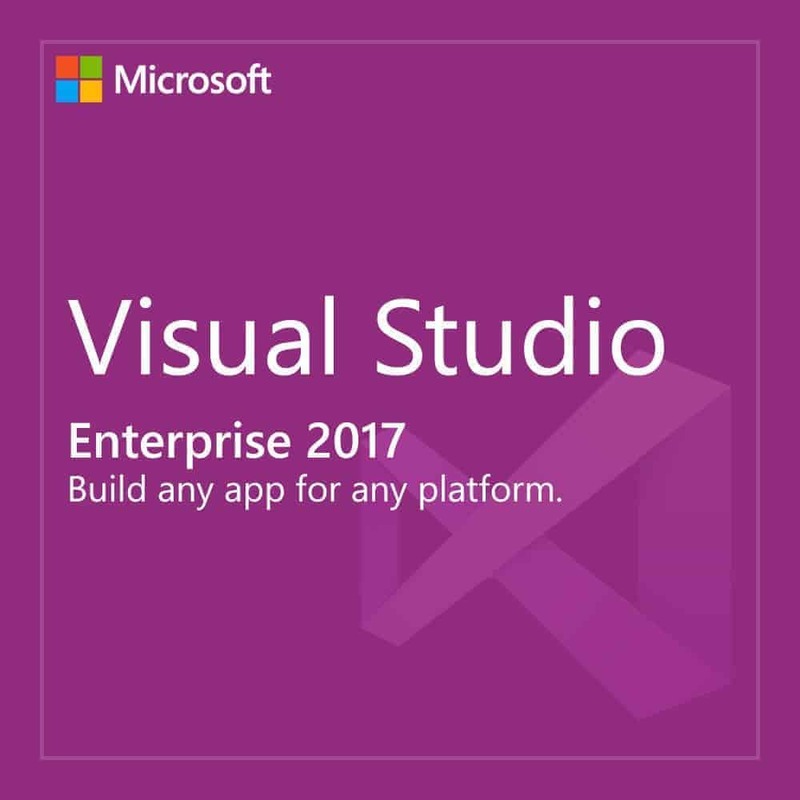 you can repeatedly install this on up to 5 pc, which is i think nice. it also has a 5 TB onedrive, which comes with the account, so cheap! i strongly recommend you purchase this one. i think i will be a forever loyal customer of this site. After a minute or so, we received the account. Amazing you can buy proplus 365 lifetime for just 1800+ php, this is a very good deal specially in our small office where it is essential. The 5TB cloud drive is a must to upload our essential documents, that alone costs 69 USD or about 2,000+ per year alone. Entire office gave me a hand of applause after telling them I bought a lifetime office proplus subscription for all of our computers for 1800.